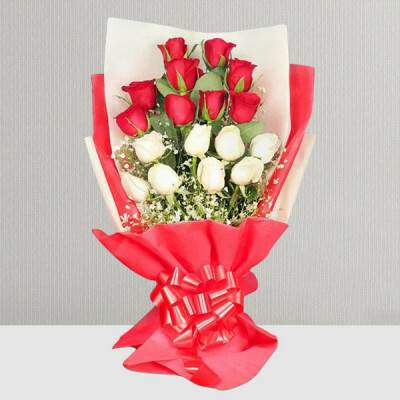 Articulate your affections through the centuries-old language of love by sending Valentine Flowers to Pune online with MyFlowerApp. 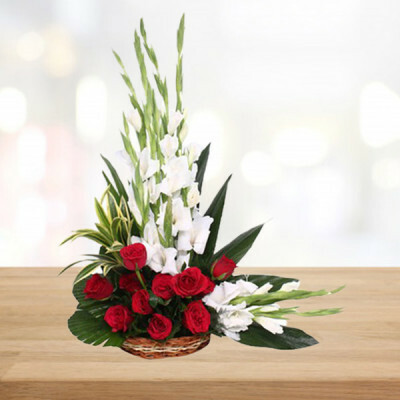 Select from a plethora of romantic flowers and get bouquets, vases, baskets, and floral arrangements delivered anywhere in the Queen of Deccan. 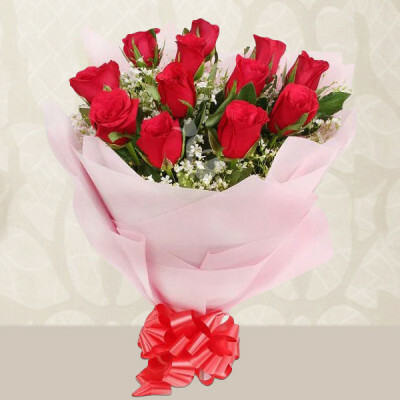 This Valentine's Day, remind your Queen (or King), in the Queen of Deccan of how much you love them by getting online delivery of Valentine Flowers to Pune with MyFlowerApp. 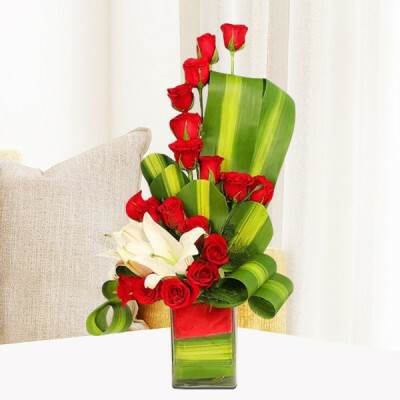 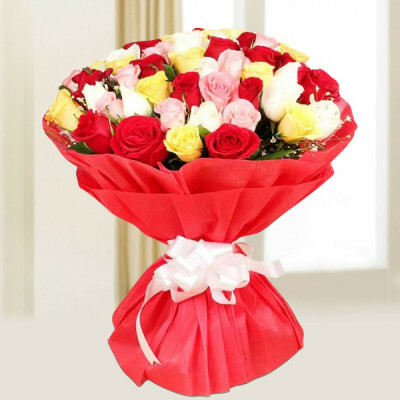 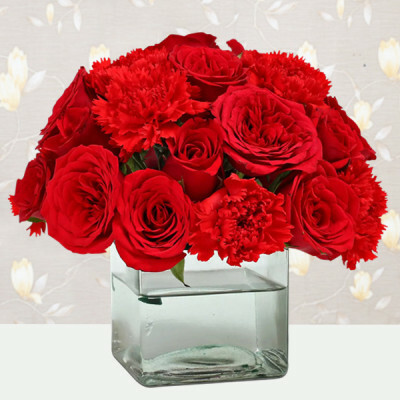 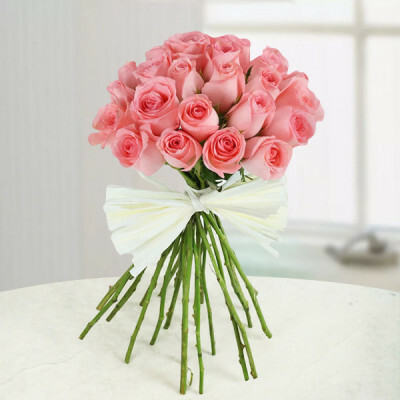 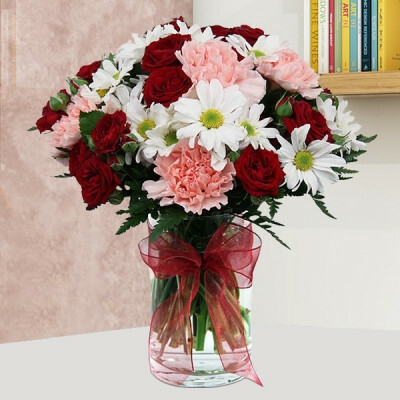 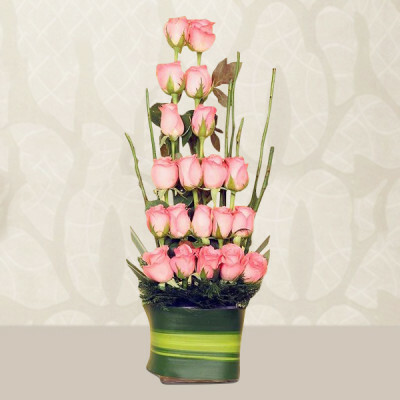 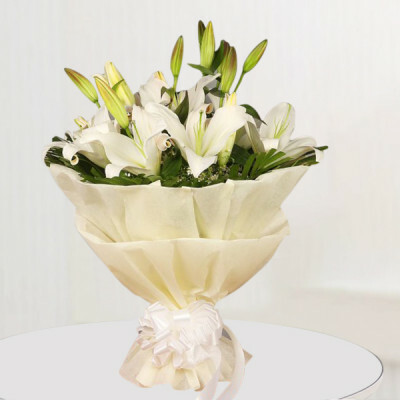 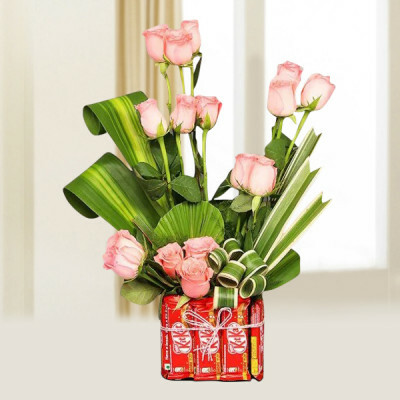 From the traditional red roses to the elegant orchids, red carnations, lilies, and all their favorites, you can order any bouquet, vase, basket, or even floral arrangement for your beloved. 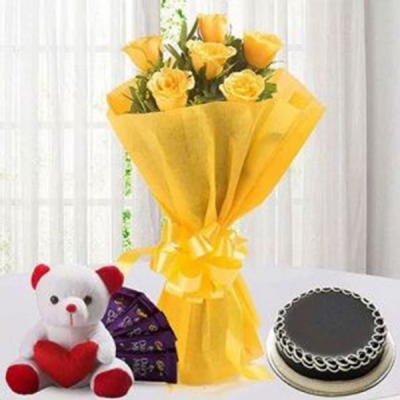 Along with the flowers expressing your love for your husband, boyfriend, girlfriend, or wife, you can also add their favorite chocolates, cake, or gifts to the combo. 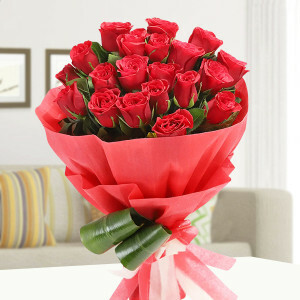 What says ‘I Love you’ better than red roses? Why, roses in a heart-shaped arrangement, of course! 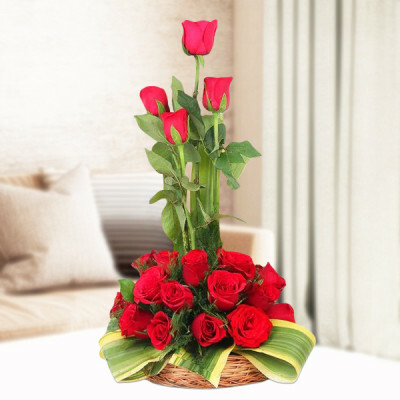 You can choose from a plethora of floral arrangements that expresses your love perfectly, like ‘Heart to Heart Flower Arrangement’, ‘I Love You Flower Arrangement’, ‘Pink Roses Heart’, and more. 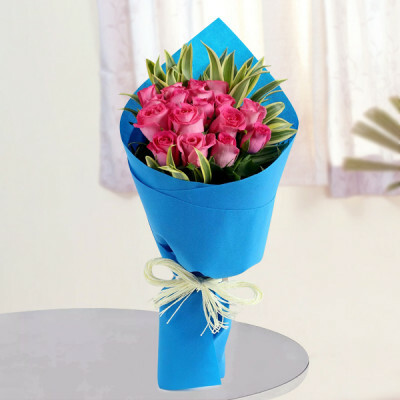 Simply select your darling’s favorites and we will deliver anywhere in Pune with free shipping, like Pimple Saudagar, Khadki, Parvati Gaon, Tingre Nagar, Swargate Chowk, and Lohogaon. 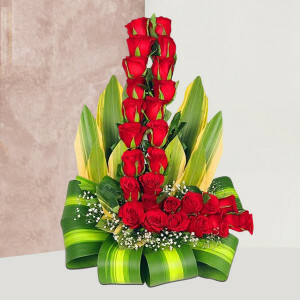 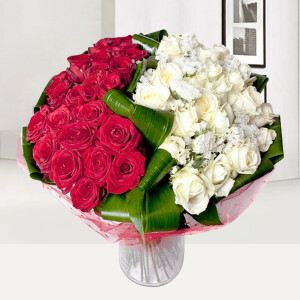 From gorgeous red roses to orchids and red carnations, all signify the very thing you have been trying to convey to your significant other – love, passion, admiration, and romance. 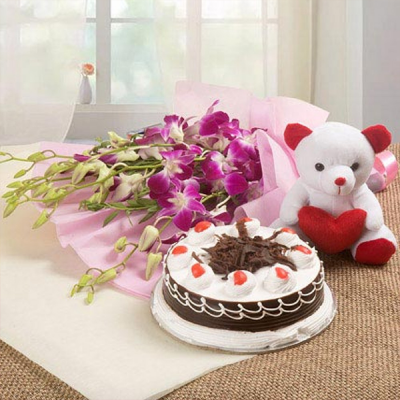 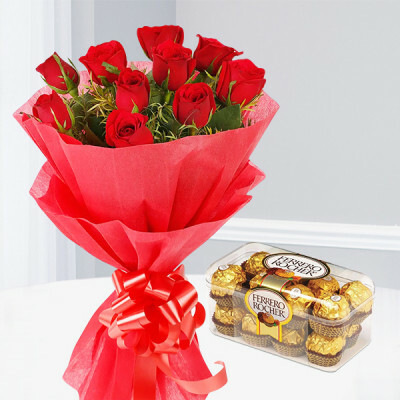 Along with your bouquet of stunning flowers, add a teddy bear or a red velvet cake to the combo or a box of Ferrero Rocher for the chocolate-lovers. 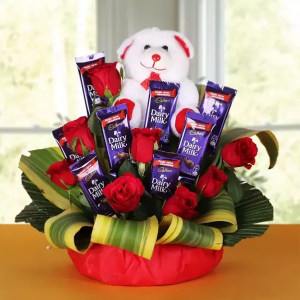 You can also order one of MyFlowerApp’s flowers and chocolate combos like Ferrero Rocher Roses Bunch or a Choco Teddy Basket featuring red roses, chocolates, and a teddy bear, or get a ‘flowers and teddy bear’ combo like Love Basket with Teddy. 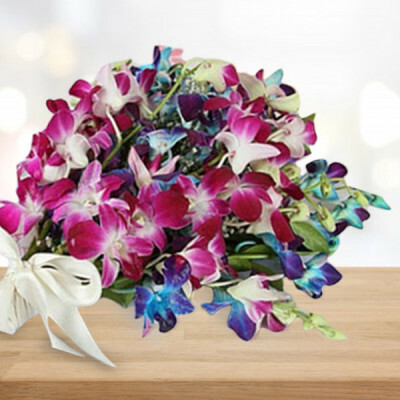 Whatever you decide to get for the love of your life, add a romantic message to the flowers, like “Love is the flower that is never out of season, and I send it to with your favorite bunch. 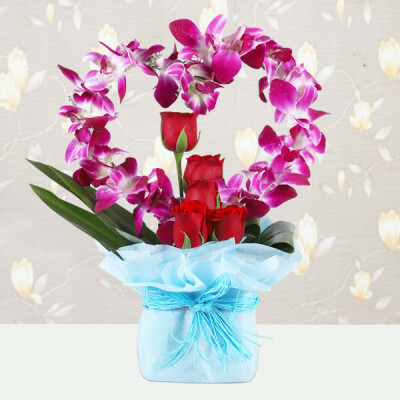 Happy Valentine's Day my love!” From Hadapsar to Viman Nagar, Kalyani Nagar, Wanoworie, Deccan Gymkhana, and Anandnagar, we will deliver anywhere in the city, within 3 hours, if you opt for express delivery. 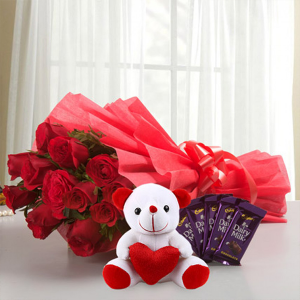 This 14 February 2019, let your Cupid, MyFlowerApp handle all your problems, while you focus entirely on making the day memorable for your lover. 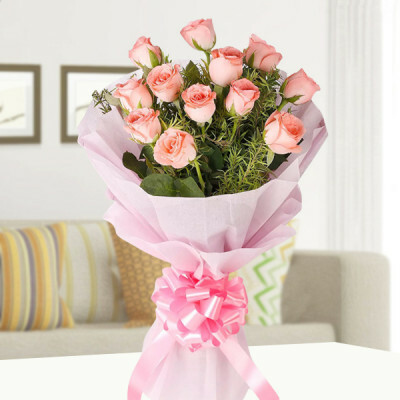 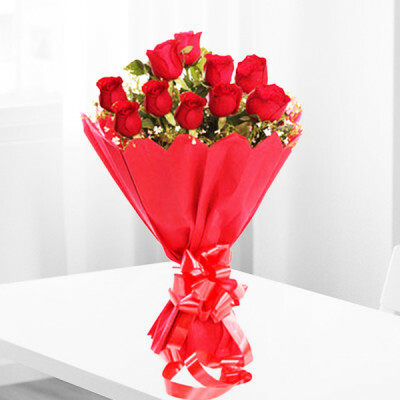 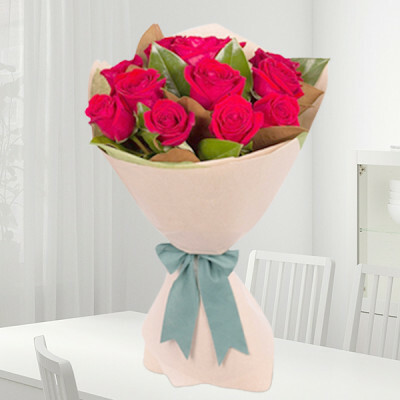 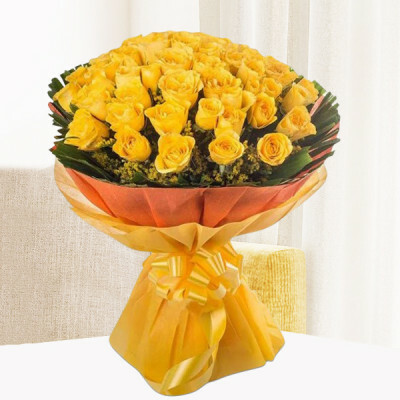 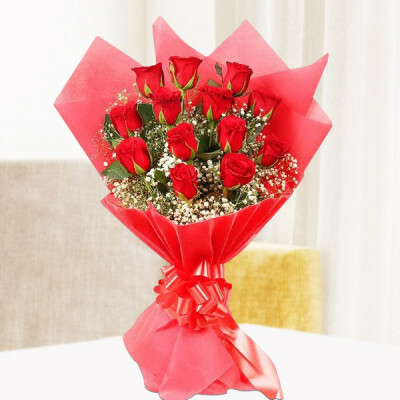 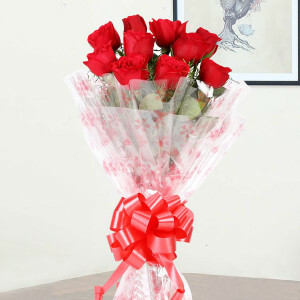 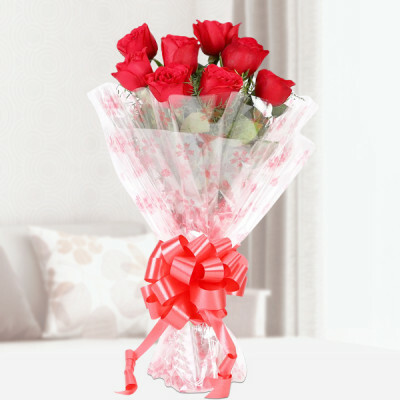 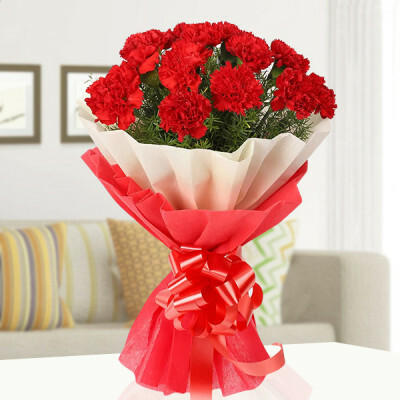 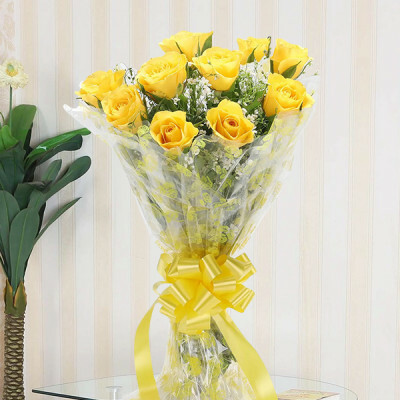 If you have forgotten the date or got them mixed up, you can still quickly ship off your partner’s favorite Valentine flowers to Pune with our same day delivery service. 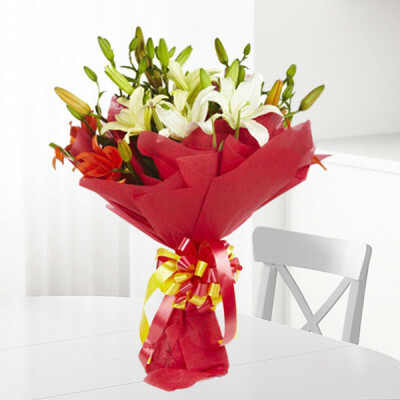 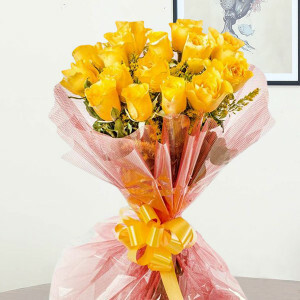 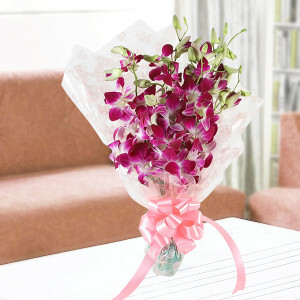 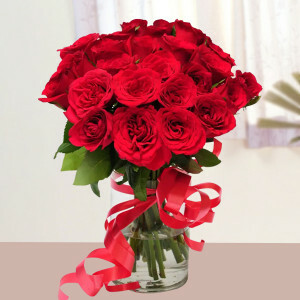 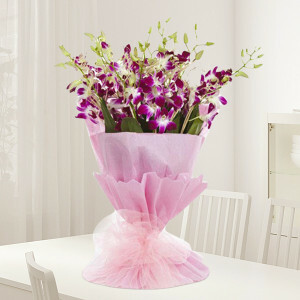 Or give them a surprise by getting midnight or early morning delivery of their favorite flowers. 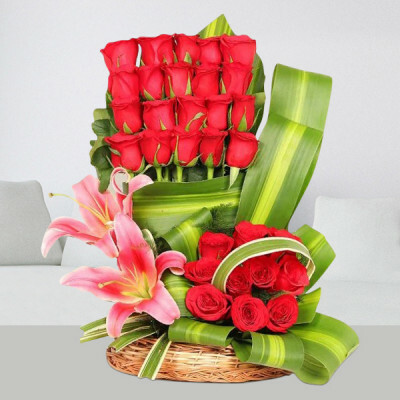 You can also choose to send Valentines Serenades with flowers for 2, 3, 4, 5, 6, 7, 8 days of Valentine and celebrate the entire Valentine Week with your dearest partner.